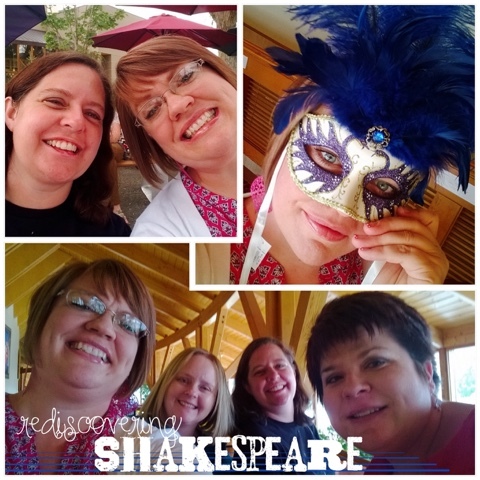 The Utah Shakespeare Festival is one of my favorite summer getaways. Short of purchasing a ticket across the pond, there's no better way to dip your toes in Shakespeare and/or get thoroughly #Shakepeared. This summer, Henry V, wasn't enough. It wet my appetite but didn't satisfy. A thick volume in the gift shop called The Friendly Shakespeare piqued my interest and set me on the path to discovery. Heroes who act like villains and villains who act heroically. Prince Hal from Henry IV exemplifies debauchery and heroism as he treads the path from from ale house to throne and prince to king. Real emotion woven throughout the tales make hundreds of years old feel familiar and relatable. Jealousy, fierce loyalty, true love, infatuation, self-interest, humility, hopelessness. Duke Orsino from Twelfth Night drowns in melancholy due to unrequited love, and like many of us, he wallow in it. Relationships of all types--both healthy and unhealthy--are explored. Fathers and daughters, mothers and sons, husbands and wives, sovereigns and subjects, siblings, and the best and worst of friends. Prospero, the magician and one time duke in The Tempest, does much to ensure the happiness of his daughter Miranda. Some of the most delicious banter ever written. Like a tennis match where each hit is efficiently lobbed back. Petruchio and Catherine in The Taming of the Shrew and Benedick and Beatrice from Much Ado About Nothing come to mind. I'd love to gift my lovers such wonderful dialogue. such meet food to feed as Signor Benedick? Shakespeare is timeless. His plots, intrigues, epic romances, and tragedies draw us into another world. From Romeo, Romeo to Out damned spot! he captures our imaginations and feeds our need for both beautiful language and wonderful storytelling. 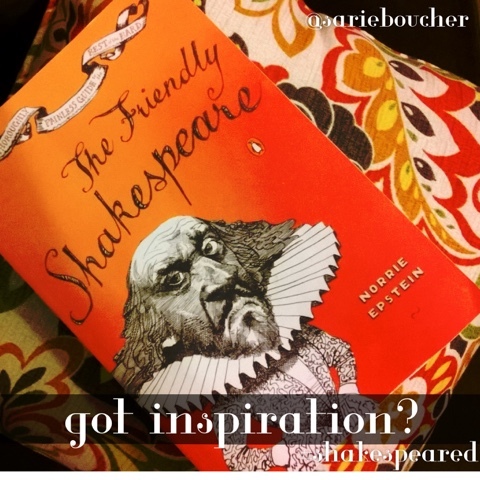 The Friendly Shakespeare: A Thoroughly Painless Guide to the Best of the Bard, by Norrie Esptein. What are your favorites? Leave me a comment and tell me your true feelings about the Bard. (Be warned that if you loathe him entirely, there may be mocking...) I've also embedded links to my own posts on being #Shakespeared through the post. Happy clicking! I have to confess that I find it quite difficult to read Shakespeare. I was spoiled as a youth. I was a student at Birmingham University and we were close enough to Stratford to go there a few times to watch the RSC perform. When you've seen Shakespeare performed by people who understand it as well as they do, it's quite difficult to make it live when you just read it to yourself. I'm even struggling with Much Ado About Nothing, which must be one of the wittiest things ever written. I tell myself that Shakespeare didn't write to be read, but to be watched, but I think I'm fooling myself. Nope. You're totally right! And that's one of the things I relearned this summer--good actors help the audience interpret Shakespeare. And that's just as it should be. I don't walk around reading Shakespeare either, at least not often. But I enjoyed the book about him and the several plays, both live and filmed, that I saw this year. There is genius there and so much inspiration. 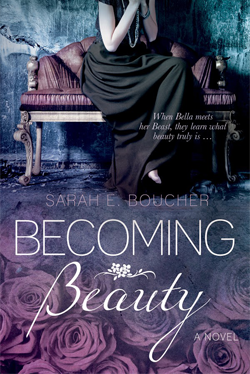 I have several books with Cinderella and Beauty and the Beast ! I love them all ! They're the big two! Apparently I need to do a Cinderella rewrite...I'm mentally working on it! My favorite fairy tale is Cinderella as I always felt like the stepsister. That's just awesome. 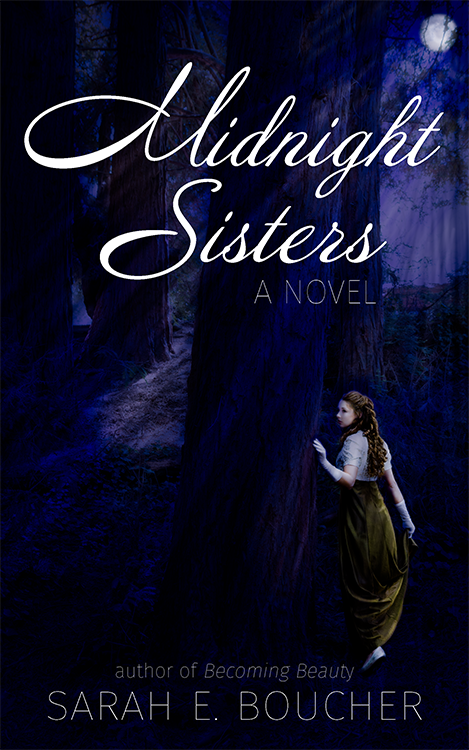 I keep thinking of doing a Cinderella rewrite from the stepsister's perspective. Could be awesome.